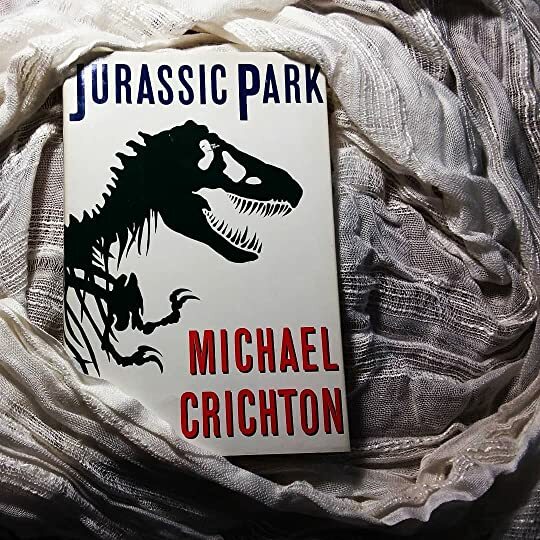 Jurassic Park has all the major problems of a theme park, a zoo…and genetically altered prehistoric animals. That’s right – the dinosaurs are back from the dead and nothing – I repeat nothing – could go wrong…right? All major changes are like death. You can’t see to the other side until you are there. Though, considering some of the problems they had with the park, I strongly believe that several of issues could’ve been predicted…that is, if Mr. Hammond and his scientists would’ve taken the time to thoroughly consider implications and consequences of bringing back extinct species. Dr. Allen Grant, Ellie, Ian Malcom and a host of other professionals (along with Mr. Hammond’s grandchildren) are invited to the island to give their expert opinion on this un-extinction. Predictably, the storm rolls in, things go very, very wrong…and soon even Mr. Hammond might have to admit that there may be an issue or two in his precious park. If I had to pick a single, defining movie from my childhood…this would be it. So, of course, I had to pick up the book to see how it compared. It definitely delivered. In this novel, Mr. Hammond wasn’t quite the bumbling, grandfatherly figure he is in the movie. And of his grandchildren, Lex is certainly younger than her movie-version (and young-Lex was more than a little annoying). This is one of those rare cases where the movie is not being a true-to-book adaption, but they are both equally entertaining and delightful.Highly recommended! The reader (Scott Brick) was alright. It’s just…this book is about DINOSAURS – surely this reader could’ve mustered some enthusiasm? ?